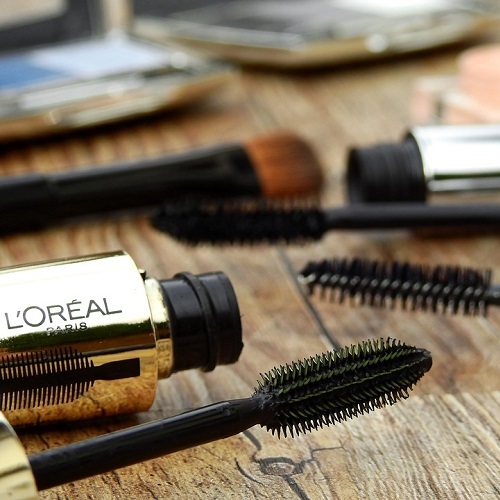 The family business L’Oréal reaches a sales record for its luxury cosmetics in Asia! The craze for luxury cosmetics in Asia is growing rapidly. This may explain L’Oréal‘s recent record sales in Asia, whose performance has been unmatched since 2007. The French group belonging mainly to the third generation of the Bettencourt family offers a diverse product portfolio ranging from professional to consumer products. Yet, it is its luxury goods (e.g. Lancôme and Giorgio Armani) and its brands in the “active cosmetics” range that are of growing interest in Asian markets, particularly in China.